When I joined the firm in August 1991, I was employed as a secretary to the Probate partner in Wellington. 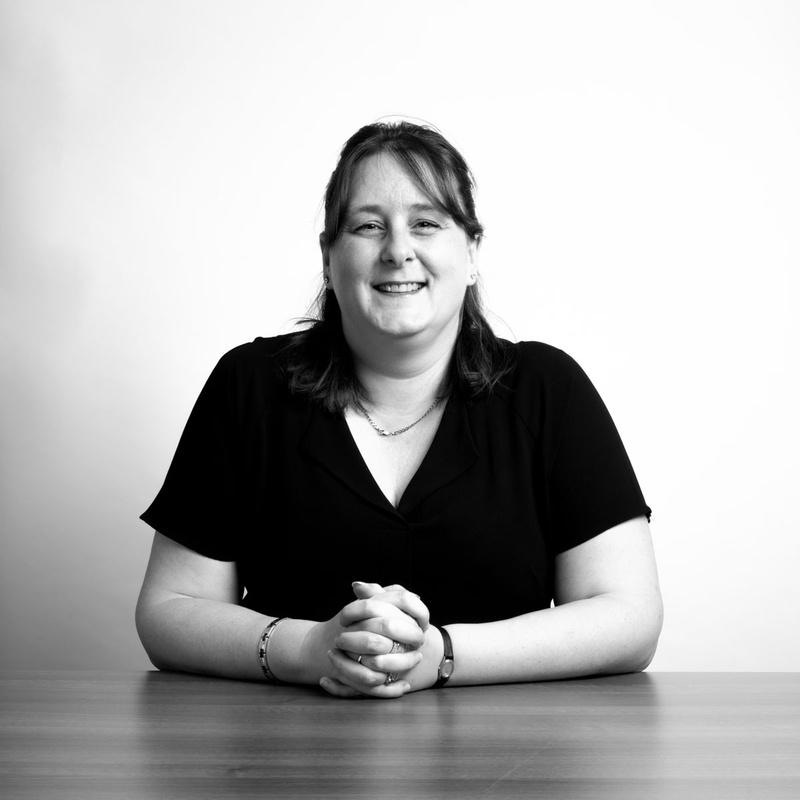 Over the years I have gained experience in private client work and am able to assist Kate James and the rest of the Probate team with the day to day running and management of files relating to various specialisms in this field. I have strong ties with Wellington, having been born and brought up in the town. Having been employed by the firm for so many years, I feel I have a good working relationship with clients who I have got to know over the period of my employment. We were treated with efficient professionalism moderated with a human touch. It is a pleasure to be looked after so well and Lisa went out of her way to help us more than once.